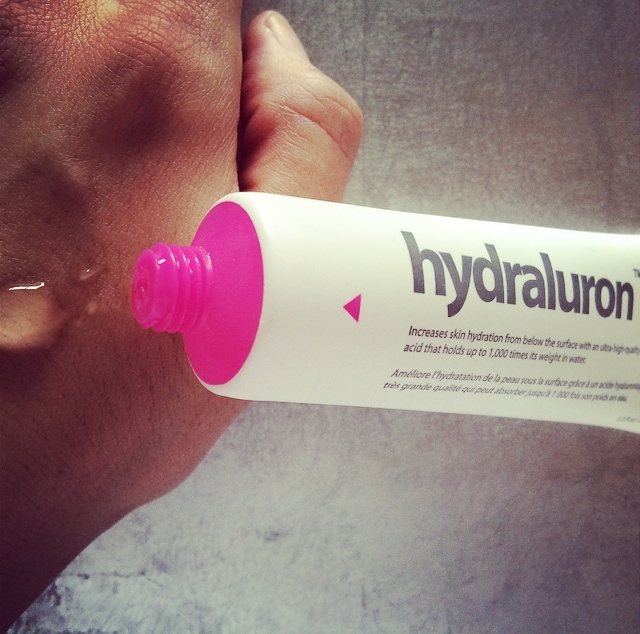 Caroline Hirons, the skincare queen, first brought my attention to the wonder that is Hydraluron from Indeed Labs. I have been using the serum before applying my Avene Trixera moisturiser for over a year now and I have repurchased it many times. The serum is clear and dries to a slightly sticky finish. It absolutely has to be followed by a moisturiser. I have very dry skin and using the serum in my skincare routine helps to keep my skin feeling moisturised all day. See what else I use in My Skin Saviours post here. 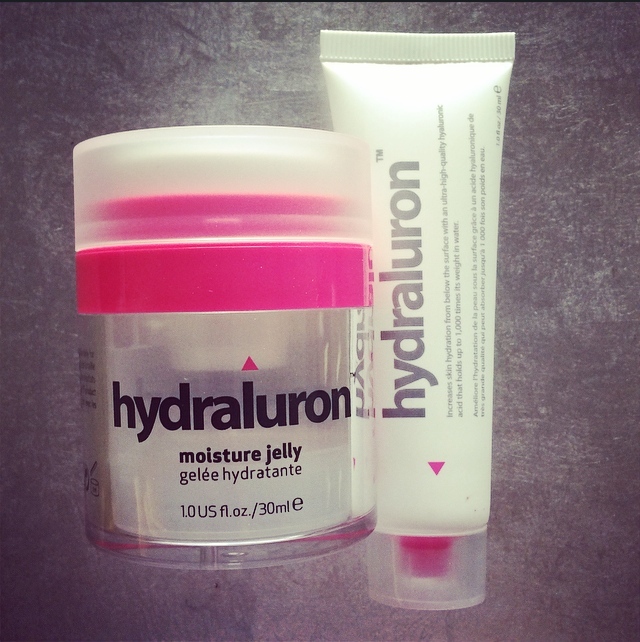 The moisture jelly is the latest offering from the Hydraluron range. As I am such a fan of the serum I just had to try the jelly. 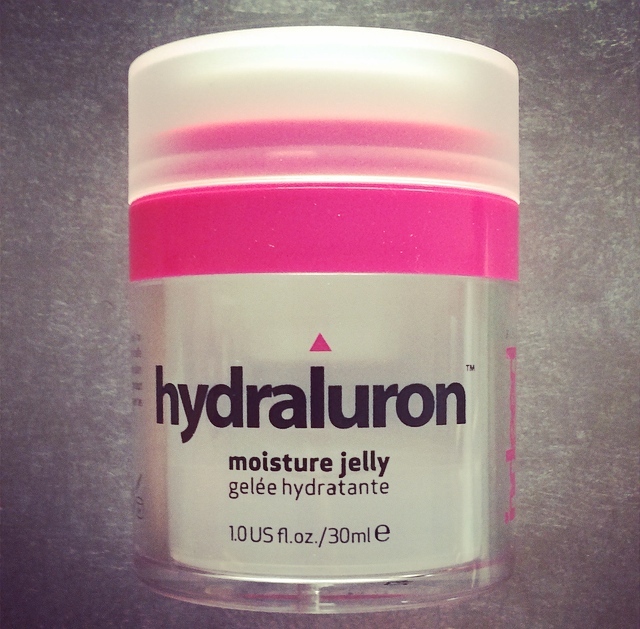 I have been using this jelly after applying the serum as a moisturiser. It applies evenly and dries to a smooth finish. 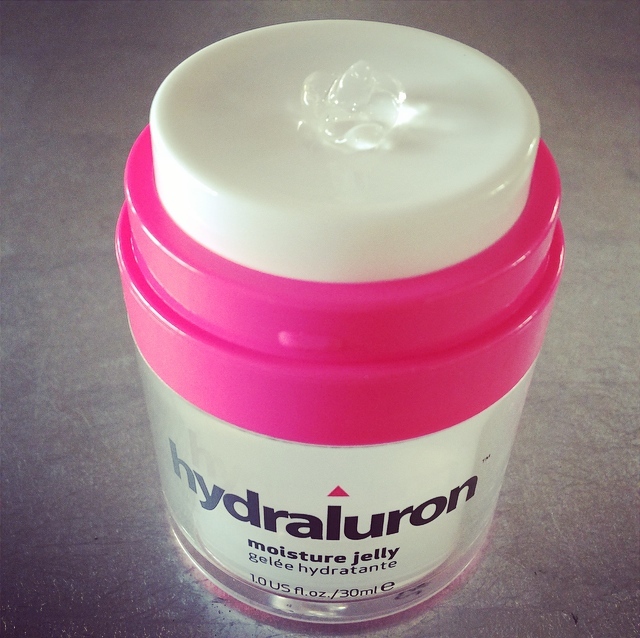 I am used to applying quite a thick and oily moisturiser so this smooth dry finish was quite alien to me. My dry skin felt sufficiently moisturised which is amazing for a moisturiser that doesn’t leave my skin shining with oil. As I suffer from eczema, I have been applying my trusted Avene moisturiser on my particularly dry areas (eyelids and neck). However, I have to admit that this is more due to my lifelong routine of over moisturising these areas. Other eczema sufferers-I know you understand me! I have used the jelly without applying the Avene as well and my skin showed no sign of dryness. All in all I think that Indeed Labs deserve a huge round of applause for creating two great moisturising products. I can safely say thank you on behalf of all of us with dry skin. Now I just have to try the moisture boosting masks! 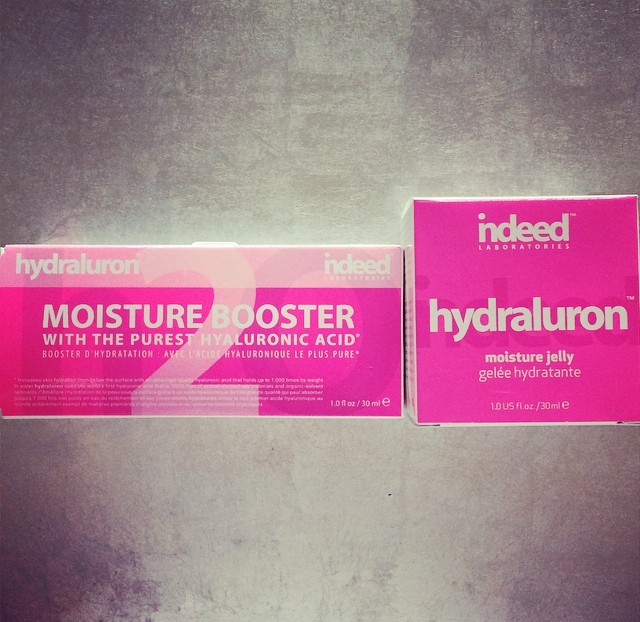 The Hydraluron serum and moisture jelly are £24.99 each and can be purchased from Boots in the UK. Absolutely love Indeed Labs and think it’s fab that the pump on the moisture jelly gives you just enough for one usage. Nanoblur remains my favourite Indeed product though – complexion perfection!